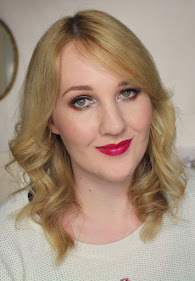 NZ Indie Polish Month is drawing to a close! 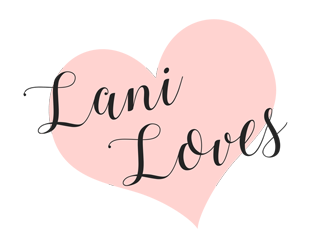 *Sniffles* I'm hoping to squeeze in a few more posts before the month is through, though. 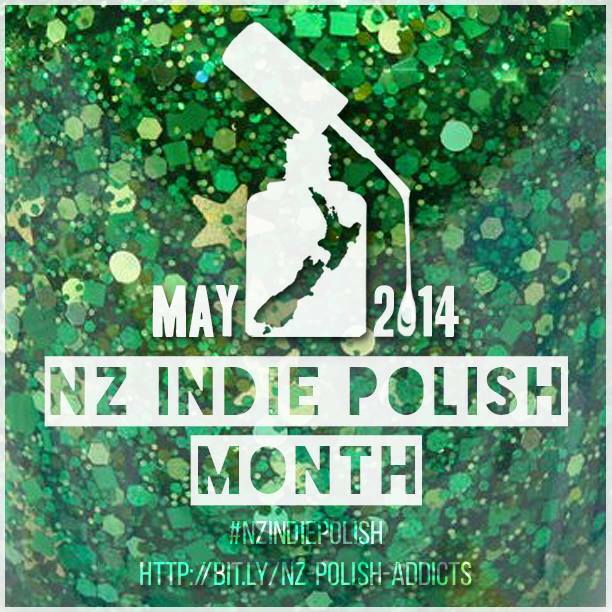 Join us using the hash tag #nzindiepolish! The formula for My Favourite Martians, a blurple duochrome with a holo effect, is Star Kin at its best, it covers nicely in 3 coats and the colour shift is strong. As always with these polishes, photos do not do it justice and the shift and holo effect are so much stronger in real life, but I've done my best. Prepare for some picture spam! Why yes, this is still the same polish.